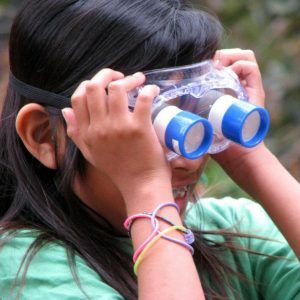 How old does my child have to be to go to Nature Adventure Camp at the ENC? Entering Kindergarten through 3rd grade in Fall 2018 (must be at least 5 years old by the first day of camp). Preschool aged students (age 3-5 years) can enroll in our new Little Naturalists Camp! Students entering 4th, 5th, and 6th grade can enroll in Science Explorers Camp (Registration through the City of Newport Beach. Coming soon!) Students entering 7th and 8th grade in the Fall can apply for the Order of the Raven.